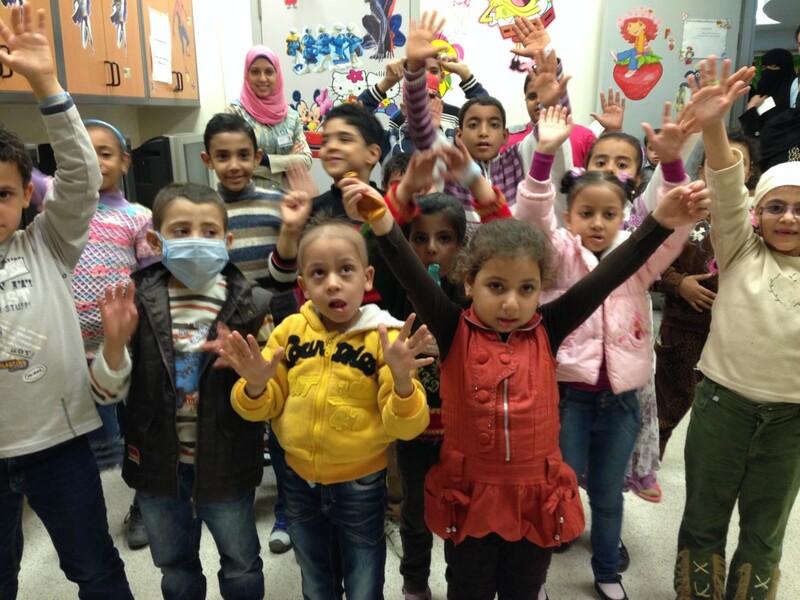 A little while back, I put out a call for dance costume donations that would be sent to 57357 Children’s Cancer Hospital Egypt for their Winter performance. Boxes full of costumes came in from dancers everywhere from Maine to California. I cannot thank everyone enough, but I will start the gratitude here, in time for Thanksgiving. Event updates and pictures are also headed your way as the event develops further (details at the bottom of this post). for the heart, coordination and groundwork. 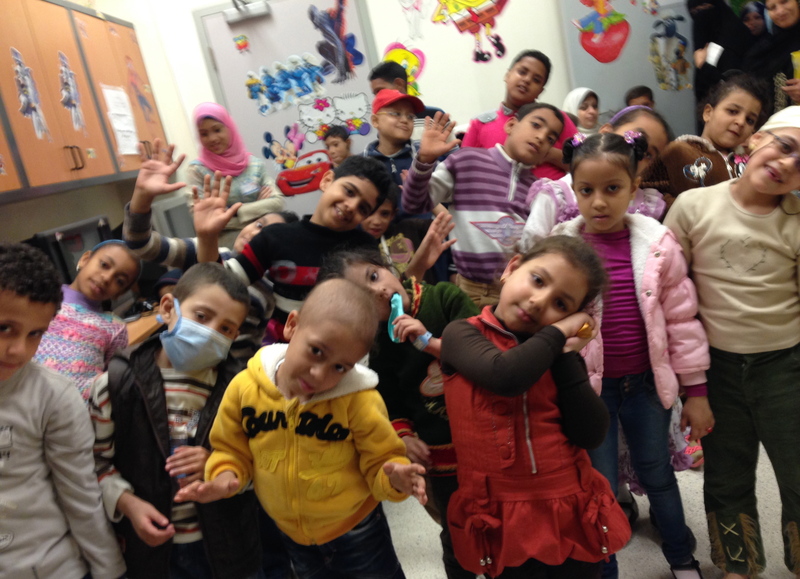 The children of 57357 Children’s Cancer Hospital Egypt have performances and parties for them everyday. But they have never taken to the stage themselves, never been applauded. We plan to change that by coordinating an Arts Day this winter in collaboration with Egyptian and American artists in Cairo as well as artists in the States. Many of the patients are coming from poorer backgrounds, Syria/Sudan, and are caught in an increasingly ideologically divided country. Let’s help them be the artists they are. More than 200 children with cancer will have the opportunity to perform or engage in art-making experiences during an Arts Day event in December/January. More than 15 American and Egyptian artists will collaborate and exchange best practices in social practice arts. The hospital staff and general arts community will increase the role and potential of the arts in community building and youth development. We will increase understanding between Americans and Egyptians through coverage of the event on both American and Egyptian blogs and media outlets, having Americans donate the costumes and follow the event, and promoting the US Embassy event and performance on social media and materials. A dynamic day of performance and art-making experiences for the patients and families at 57357 Children’s Cancer Hospital Egypt (including a costumed dance performance, musicians and an instrument petting zoo in the chemotherapy treatment center, drama and storytelling workshops on the in-patient floors, poetry or song in the lobbies, and a contemporary visual arts workshop and exhibition in the out-patient wing with the teen therapy group). Before the event, there would be Training workshops for the nursing staff and artists.